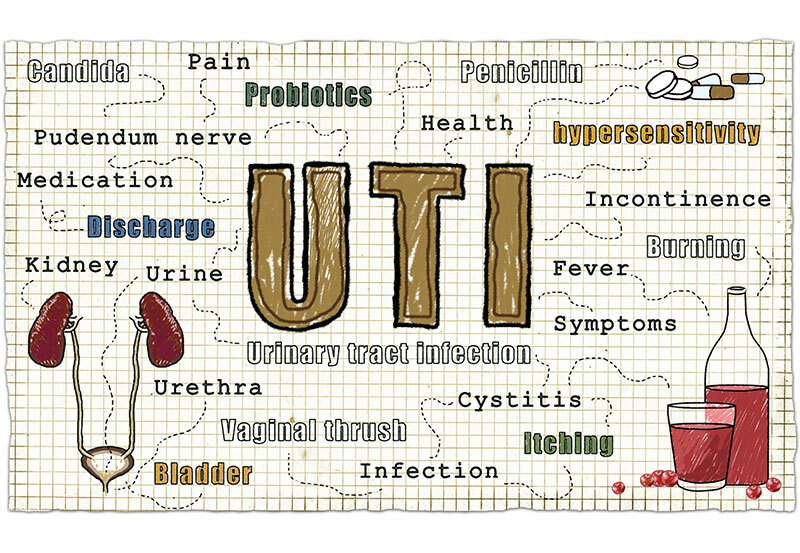 Most importantly, you must know how to identify the signs and symptoms of UTI……. Caregivers have one basic responsibility, and that is to KNOW; how, when, where, who, why, and listen, also establishing a comfortable commutative relationship with the patient is vital. That way the patient will comfortably tell you how her or she is feeling. As soon as the relevant information is gathered, then you may call the family member, or conservator, and relate the information to them respectively. He or she will then get in touch with the primary physician regarding possible treatments. In some cases the patient may be cognitively able to make those decisions, therefore he or she may inform the physician themselves. It is also sensible to practise preventative care. Know how to identify the symptome before the infection gets out of hand. It is easier to treat this infection when it it diagnosed early. It is less pain, discomfort, and suffering for the patient. Urinary Tract Infection is a serious, and uncomfortable illness, therefore great care should be taken as you participate in patient care. Now if it happens? It should be diagnosed and treated ASAP! Next: Patient Safety at Home Previous: Urinary Incontinence…... WHO! !